MADISON, Wis. – Good morning America. You are now entering Wisconsin, circa 2011. “What happened in Wisconsin … is being writ large across the country,” state Sen. Tom Tiffany (R-Hazelhurst) said last year following an anti-Trump Women’s March on Madison, complete with “F… Trump” signs and pink “pussyhat” clad protesters. Days before, a left-wing mob harassed U.S. Homeland Security Secretary Kirstjen Nielsen and colleagues outside a Mexican restaurant. The members of Democratic Socialists of America shouted obscenities and attempted to “Shame! Shame! Shame!” the secretary for standing up for border detention laws that have separated some illegal immigrant families. The protesters blasted the Trump administration, omitting the fact that former President Barack Obama’s administration separated children from their parents at the border in 2014. U.S. Rep. Maxine Waters (D-Calif.), not known as a calming influence in congress, then stirred up the pot of political incivility by calling on Americans to harass Trump administration officials in public places. 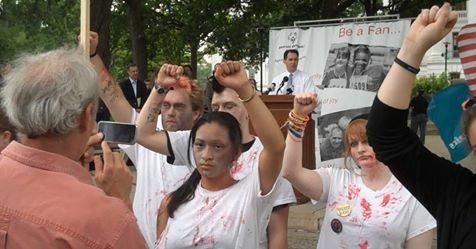 In late spring of 2011, as the recall movement was heating up, a gaggle of liberals dressed as zombies protested against Walker while the governor was hosting a ceremony for Special Olympians. They held their fists in the air, turning their backs to Walker, as he honored the work that Special Olympics does in the Badger State. A couple months later, in early August 2011, a protester shouted, “Sic semper tyrannis!” at Walker as the governor made remarks on opening day of the Wisconsin State Fair. Sic semper tyrannis, or “Thus always to tyrants,” was the phrase John Wilkes Booth, Lincoln’s assassin, shouted after leaping from Washington’s Ford Theatre, seconds after he had fired a bullet into the president’s head. 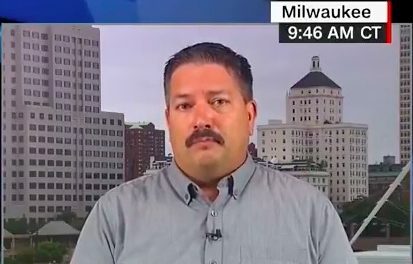 Former state Rep. Brett Hulsey, a Madison Democrat, may have topped them all in 2014, when he announced plans to dress up as confederate soldier and distribute Ku Klux Klan hoods outside of the state Republican Convention in Milwaukee. It was a statement that Hulsey said was his way of calling attention to what he described as “Gov. Walker and the Republicans’ racist record.” He ran unsuccessfully for governor. After being blasted by Republicans and Democrats alike, he opted to forego the Klan stunt, but did don his makeshift confederate uniform. 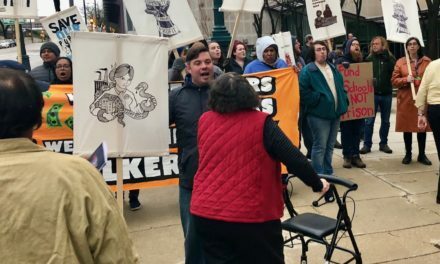 At a Tax Day rally in April 2012, as the overheated recall campaign burned on, anti-Walker protesters disrupted the singing of the National Anthem with an ode to hate. At one point, a Facebook page titled, “Boycott Scott Walker,” had about 10,000 followers. Companies targeted included Wisconsin staples like Johnsonville Sausage, Sargento, Menards, M&I Bank and Kwik Trip. 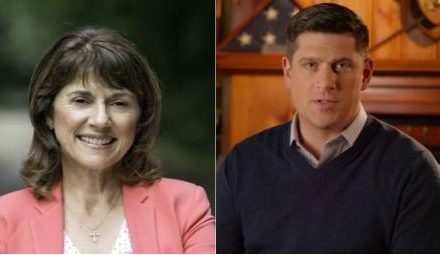 In the June 2012 general recall election, Walker beat Milwaukee Mayor Tom Barrett, an establishment Democrat, for the second time in less than two years. Walker won by nearly 7 percentage points. House Minority Leader Nancy Pelosi (D-Calif.) called out Waters for the congresswoman’s “unacceptable” comments. Of course, she simultaneously attacked Trump, but the broader point was not lost. Wisconsin state Rep. Peter Barca (D-Kenosha), at the time minority leader of the state Assembly, had the same response in 2011 after multiple reports of bad behavior by liberal protesters.